René, a native of Louisiana, began formal dance lessons at age 3. She danced at Carol Anglin Dancenter for 8 years before joining the Shreveport Metropolitan Ballet directed by Marion Mills. There she trained in Classical Ballet and Jazz, earning a Pass Plus on her Grade 5 syllabus with the Royal Academy of Dance. As a company member, René performed in many productions such as The Nutcracker, La Fille Mal Gardée, Ballet Under the Stars, and Cinderella. René taught Ballet and Jazz classes at the All American Dance Academy before attending Centenary College of Louisiana where she studied Ballet, Modern, Tap, and Jazz under Ginger Folmer. There she performed with Escaped Images Dance Company, attending intensives with the American College Dance Festival Association. 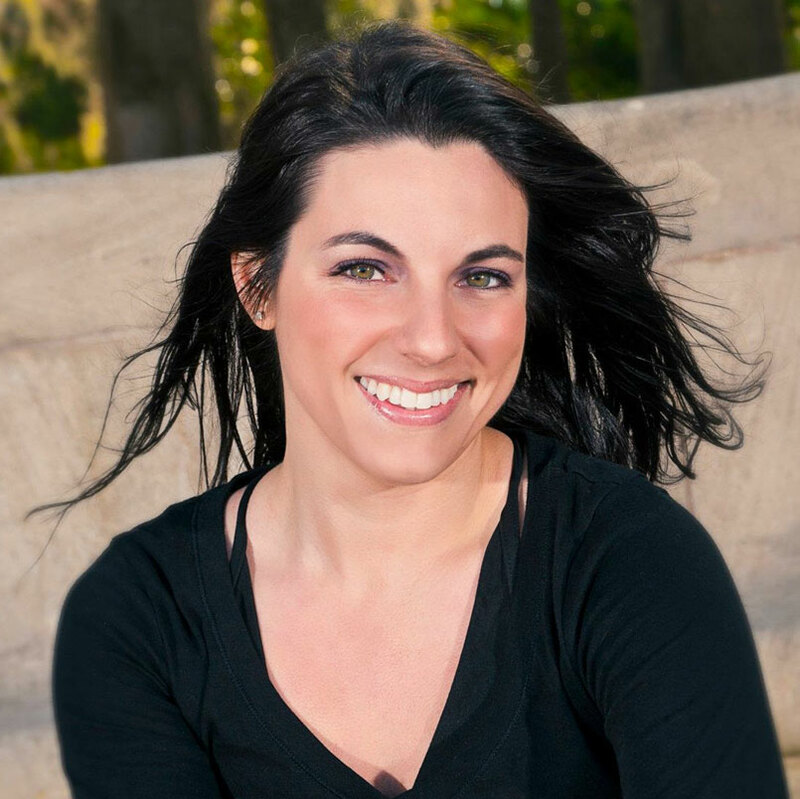 Upon moving to Florida in 2007, René earned her Associate of Arts degree in Dance Performance at Valencia College. She danced with Valencia Dance Theater, as well as a contemporary nonprofit dance company, Emotions Dance Company. René has always kept dance a big part of her life, from volunteering as a dance instructor at Mosaic School of the Arts to starting the dance ministry at her local church, The Bridge Church of FL. She looks forward to the next adventure in joining the Ballet Elite family this season. We offer classes for age 3 – adult. Students may choose from Classical Ballet, Pointe, Pas de Deux, Jazz, Tap, Hip-Hop, Contemporary, Modern, Acro, Leaps & Turns, Floor Barre, and Pilates. For adults we have Adult Beginning/Intermediate Ballet.